It’s nice to be remembered. 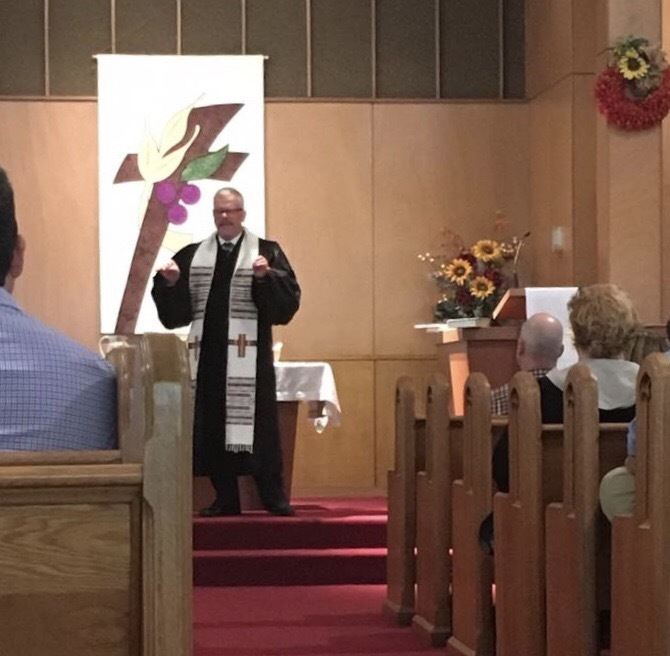 Over 20 years ago I served as the minister of a smaller church in eastern Iowa. As a part of their 100th anniversary celebration I was humbled to be invited to deliver the morning message and to co-officiate at the sacrament of communion. Came into my life at the right time and touched me in ways that still resonate today. It is good to be remembered. It is better to be well thought of, too, especially as a person who invested fully in others. Every day we are writing the pages of how we will be remembered, our obituary, if you will. When we touch the life of another without guile or thought of self, we make a deposit into Eternity’s bank. I speak a lot about love and service and respect and kindness because I believe those things to be the building blocks of God’s Kingdom. Each are a glimpse of grace. Lord God, help me invest my life wisely in those things that are eternal significance. Amen.